It's our soft launch today! 💚 Dear FB and IG fans, visit us to redeem a travel size gift of your choice! Limited quantities so hurry up drop by and say hi :) Official opening on 5th Aug 2017. Bonjour! 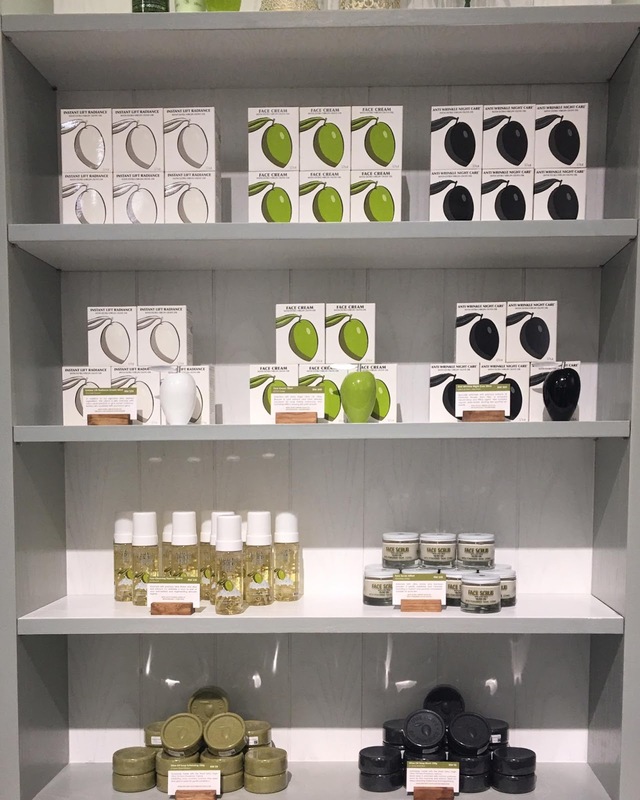 We are overwhelmed by the olive loves we have received so far at our retail store 💚 Dear FB and IG fans, redeem your free gifts soon as they are running out pretty fast! We have brought a piece of Provence here with us at Sunway Velocity Mall 💚 Official opening on 5th August 2017. Dear FB and IG followers, redeem complimentary free gift when you visit our store at Lot G-52A. We have brought Provence, France to Sunway Velocity Mall! 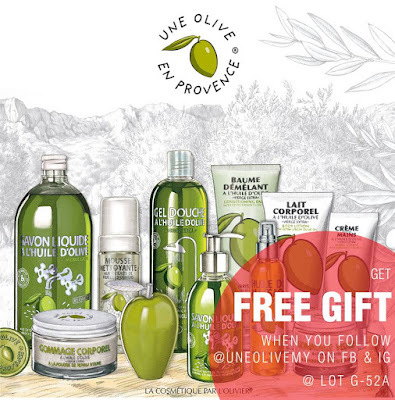 Redeem free premium French olive inspired skincare when you like and follow Une Olive en Provence Malaysia FB and IG account. Bonjour! 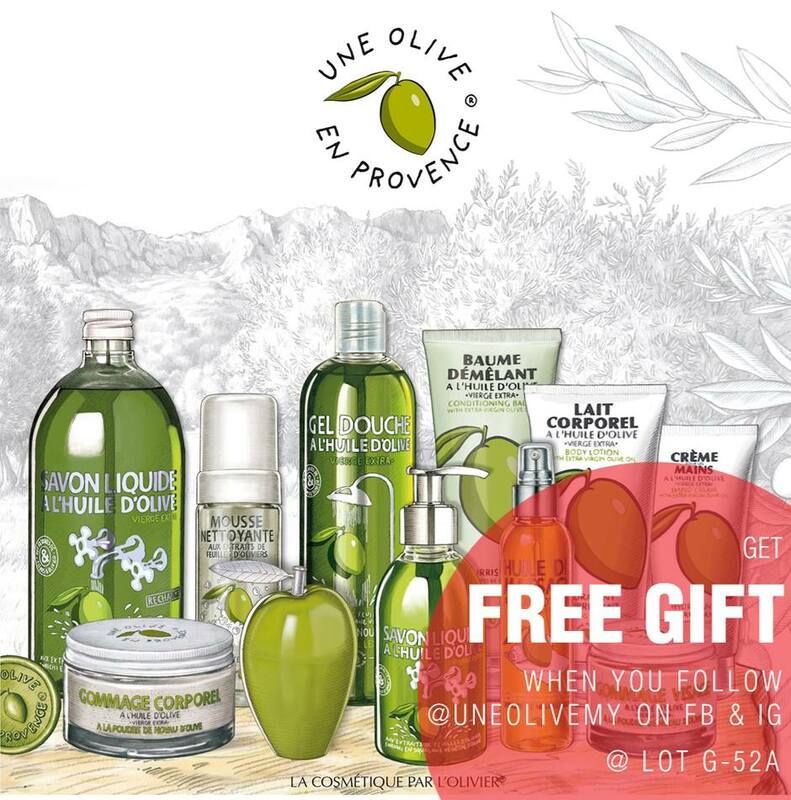 This month, Une Olive en Provence Malaysia will be topping up your French indulgence by giving you extra gifts for purchases above RM 180. Available at Lot G-52A. *Limited quantities only; while stocks last.